Pucker up... we've got some sour, fruity & tart beers coming at you next month! 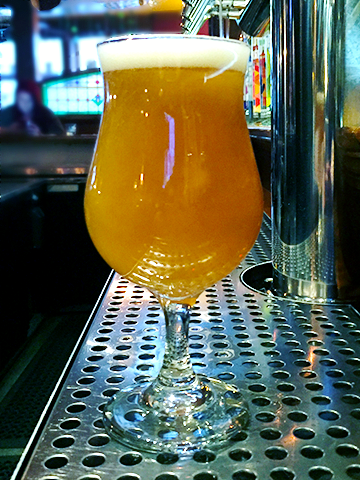 Enjoy sampling our extensive beer selection, with 35 total on tap to choose from, with a focus on the many great local craft breweries and those from around the world. 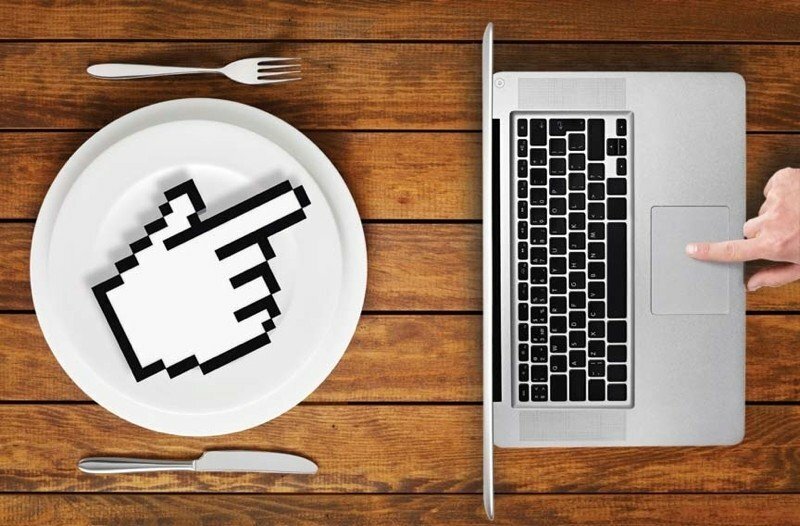 Enjoy the convenience of ordering & paying for your food online! Just create an account the first time, then start adding items. We now serve food until midnight 7 days a week. Grab a snack from our late night menu served from 10pm nightly. We're the perfect place for a large party or a function. 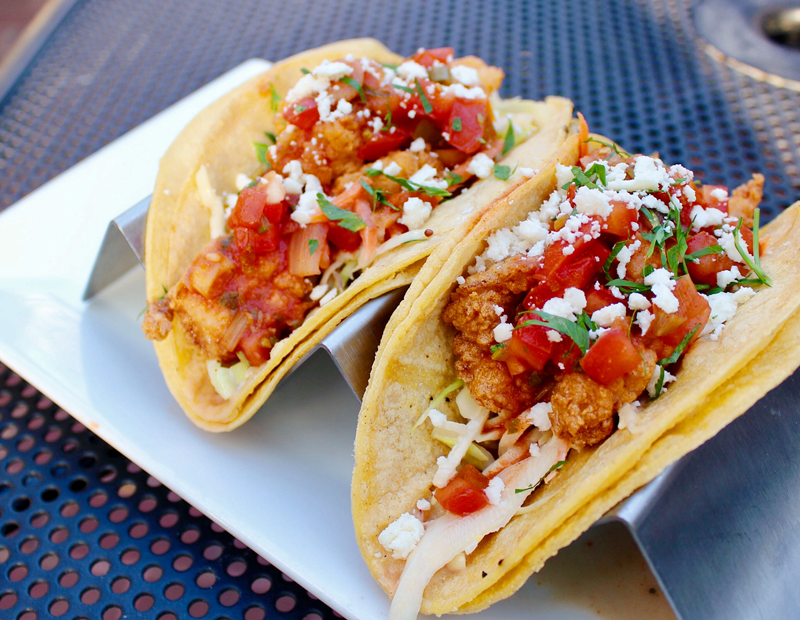 Your Choice of Buffalo, BBQ, Honey BBQ, Chipotle BBQ or Orange Ginger! Your choice of our great Appetizer selections for only $6, to go with your refreshing beer or cocktails. It is clearly the happiest time of the day! 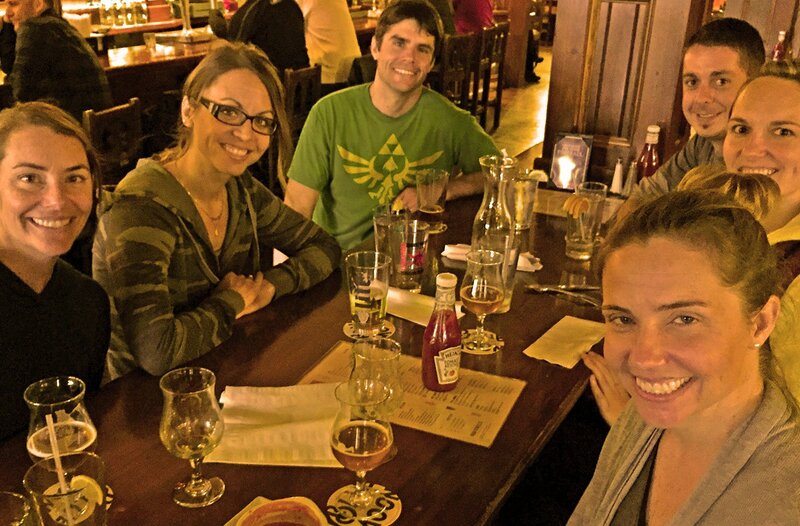 Get your team of six (or fewer) people to test your skill at an assortment of trivia questions, ranging from Anatomy to Literature, Movies to History. Open mic night showcases local singer/songwriters. A talented network of musicians perform short sets. Sign ups start at 8pm. 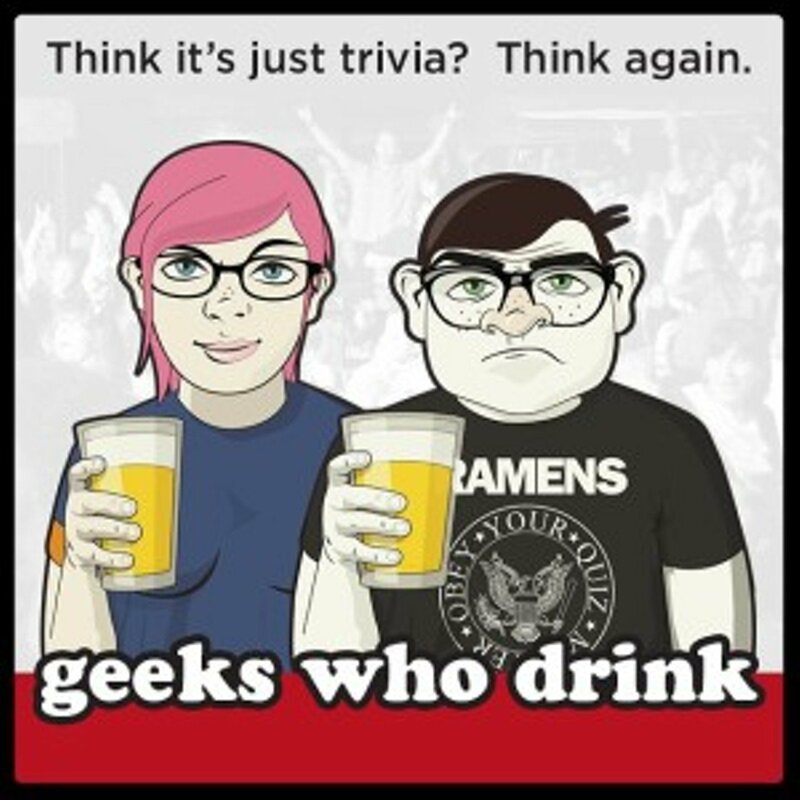 Geeks Who Drink is a homegrown Pub Trivia Quiz covering everything from celebrities in trouble to wordplay to bad television. 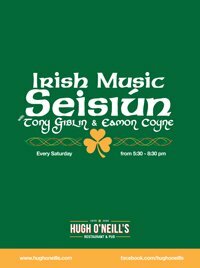 Live Irish Music with Tony Giblin & Eamon Coyne. All items are served with fries or vegetables, choice of any soda, and vanilla ice cream for dessert. Served with choice of sausage, bacon or fruit salad. Served on a toasted English muffin, topped with two poached eggs & hollandaise. Served with choice of home fries or fruit salad. There are also metered lots on Main St. (next to Citizens Bank) at $1/hr and Pleasant St. (next to Dept. of Elementary & Secondary Education at 75 Pleasant St.).